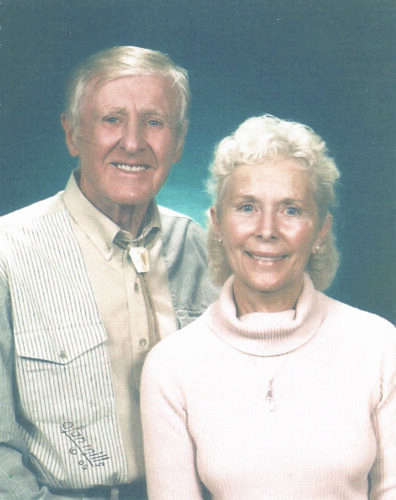 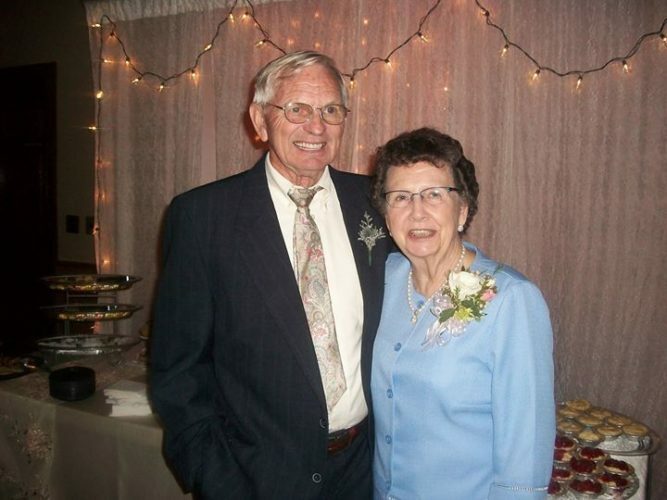 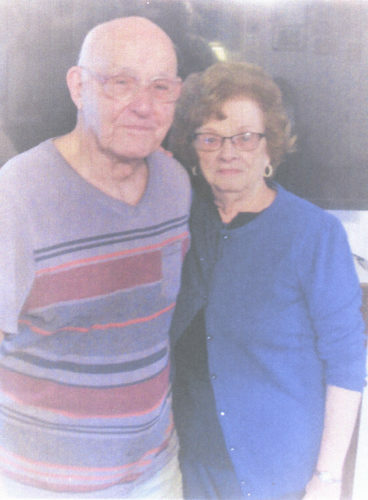 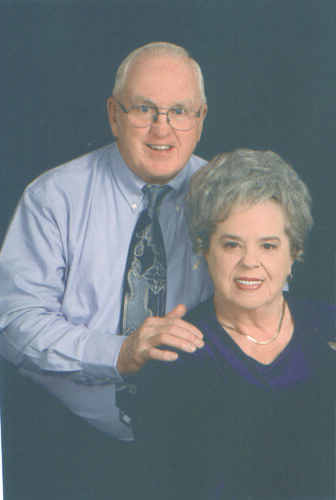 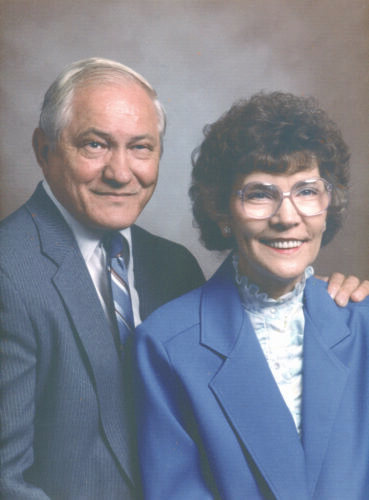 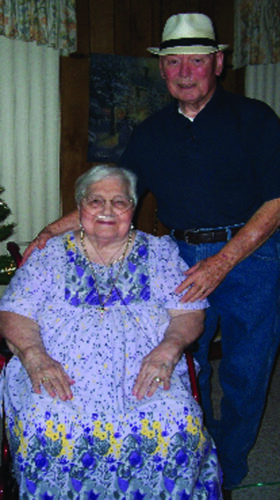 Raymond and Naida Carpenter are celebrating their 70th anniversary. 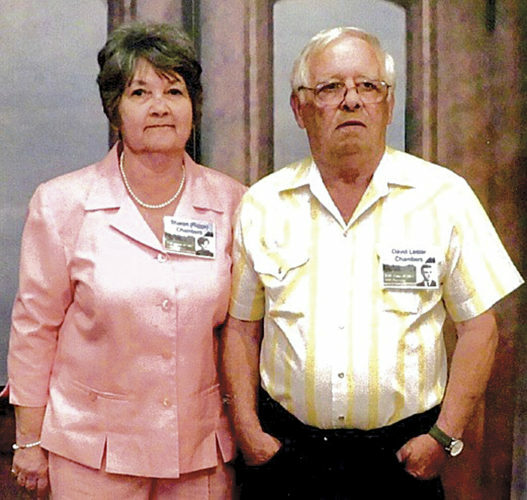 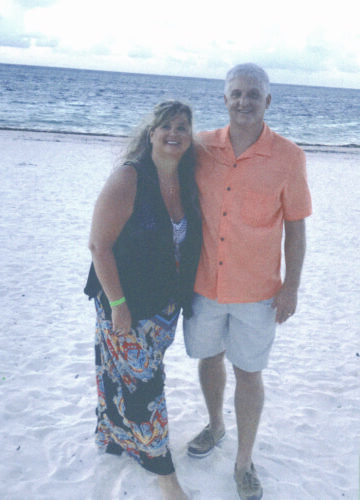 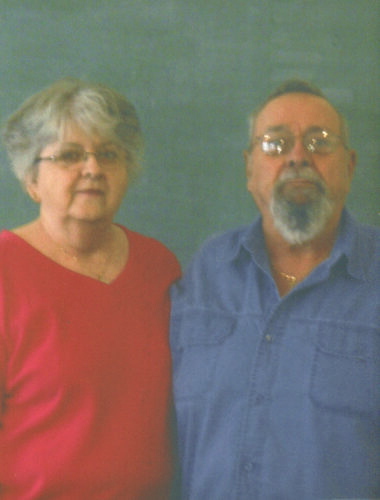 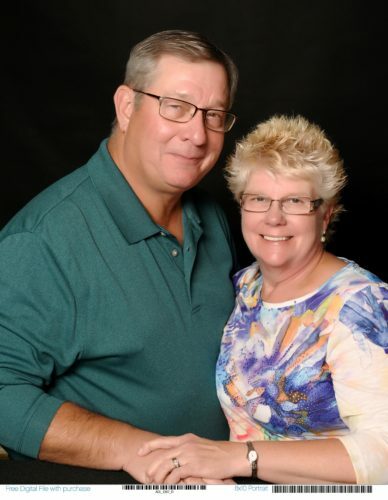 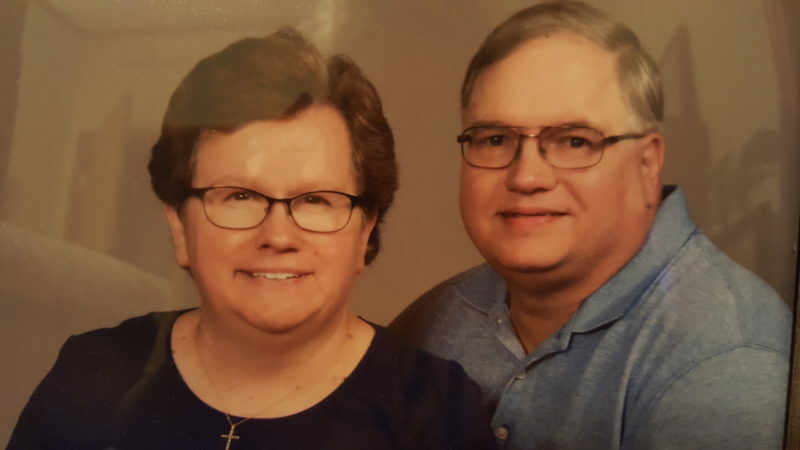 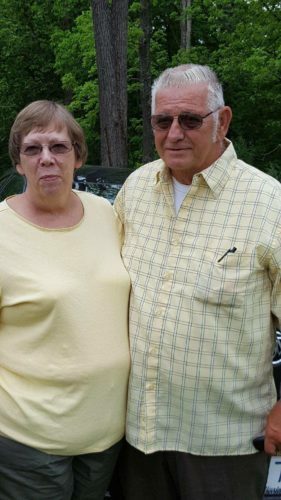 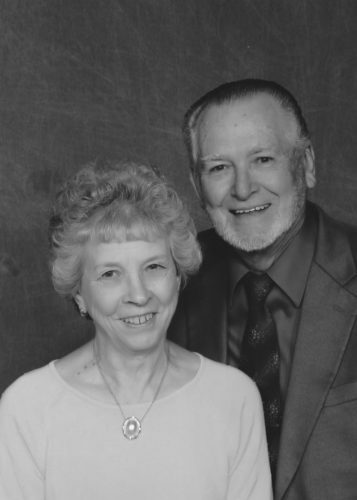 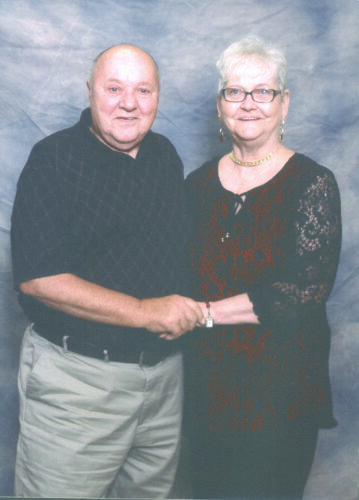 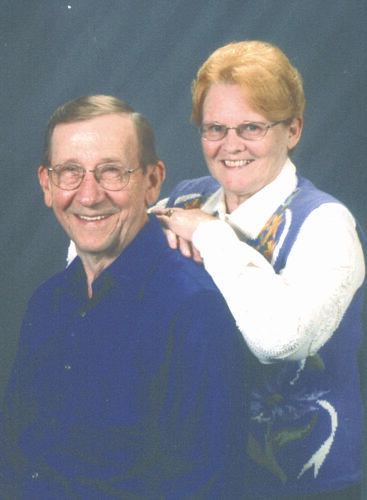 Bryan and Joan Hall of Vienna will celebrate their 40th anniversary on Sept. 24. 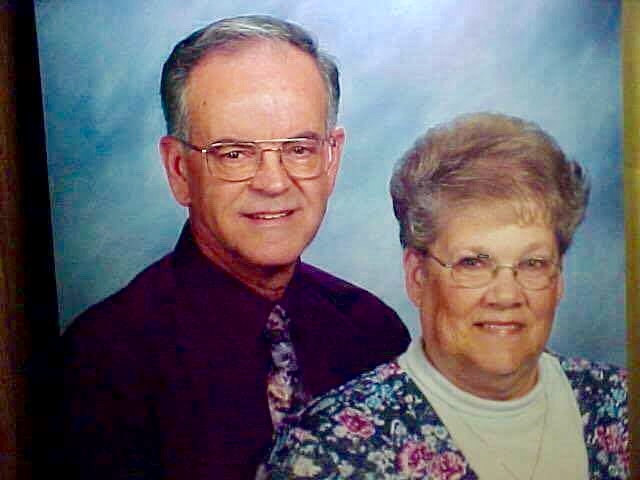 They are the parents of Matthew and Jenna (Hall) Enoch and one grandson, Gavin. 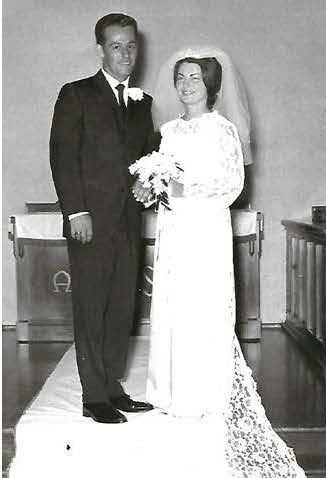 They celebrated their anniversary in June by going on a cruise to Alaska.